So everyone has probably heard of concrete but have you ever heard of screed? To most, these two materials could be one and the same but there are some key differences. So let’s start by saying that concrete and screed are used in the construction industry for building purposes but unless you a part of that industry you are likely not to know too much about them. Most of the ingredients used to make up each of these materials are the same. They both contain aggregates, cement, and water. However, there are differences that most homeowners would find difficult to notice but which are very important to be aware of. Knowing the dissimilarities is useful when you have a task at hand and you have no idea whether to pick one or the other. The structure of concrete is coarser than screed. This is why it is suitable for most purposes in the process of construction except for finishing. On the contrary, screed is often used for finishing. This is because it has a finer structure. It is, therefore, layered on floors that are hard and are made of concrete. This will ensure that the finishing of the internal floors have a flush look and are smooth to the touch. Another method you can use when trying to decide which would be best for the job is by looking at how the ingredients are mixed. The aggregates used for making concrete are hard-core and have a coarse structure while screed is free from any aggregates. This is why concrete is stronger and is longer-lasting than screed which is smoother. Due to the varied components of these materials, they are used for different purposes. In terms of appearance, it is easy to differentiate these two materials. However, this is only the case if you know how each would look. Due to the presence of coarse aggregates in concrete, its texture is rougher than that of screed. 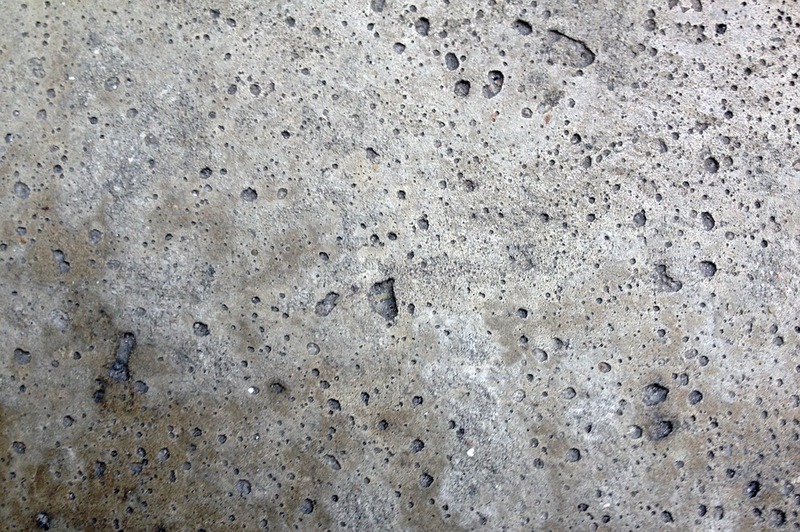 Normally, the stones used in concrete are 20mm in size or less. You can easily observe this when it is still liquid. On the other hand, screed has the appearance of soft soil and is much smoother. Its contents are fine sand and cement. The size of grains used here is about 4mm when dry. When being laid, concrete is often applied thicker than screed. The lowest recommended thickness for domestic use is about 100mm. For areas with heavy footfall such as driveways, the recommended thickness may be up to 200mm, this is due to the fact that concrete will provide a more sturdy base. The recommended minimum thickness of screed is averagely 75mm. After laying, it is compressed and attains the smooth appearance. In order to apply concrete, you’ll require specialized equipment. If you are a homeowner and want to apply it yourself, you’ll need to hire this equipment. This means that a certain level of skill is required to be able to apply concrete. Conversely, a trowel can be used for the application of screed. A homeowner doesn’t need any experience or skill to apply screed. The mix consistency of concrete is made to be wetter than that of screed. The latter should have a consistency that is non-crumbly and semi-dry. Bottom line, the same materials are used in the formation of both concrete and screed. Using the above information you should be able to figure out which you may need for your job. If you have any questions still you should make sure you contact us at Base Concrete and we will be sure to help you out.